Reij? 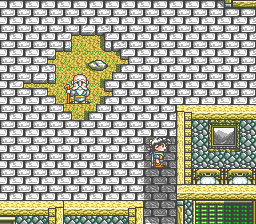 - Twin Road is a mixture of RPG and strategy. 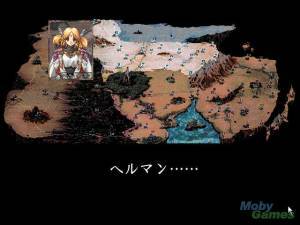 Unlike most Japanese turn-based strategy RPGs, there is movement in the game (exploring towns and world map). The though battles are pre-set in usually take a while to complete, with strategic combat that allows free movement on the battle field. Some of the characters can cast offensive and healing spells. Each attack is displayed as a short animated sequence on a separate screen. Each character gains experience immediately after defeating an enemy, and can level up in the middle of the battle.